At the northern most tip of Kerala, Ranipuram, 58 km from Bekal is a stunning landscape in every shade of green. Situated at a cool 750 m above sea level, it is popular not just as a natural haven, but also as an adventure hot spot. It lies adjacent to the Kottencheri - Talakaveri mountain range. Formerly known as Madathumala, Ranipuram's extensive forests merge with those of the nearby State of Karnataka. While the varied vegetation makes this place a favourite with nature lovers, the wild elephants that wander the mountains offers the experience of a lifetime for wildlife enthusiasts. 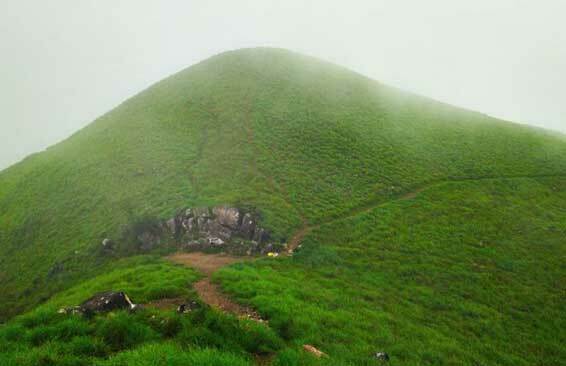 Ranipuram offers the tourists the best of the shola woods, monsoon forests and grasslands. The place has got the tag of being 'the Ooty of Kerala'. The Ranipuram peak, is the highest peak in the proposed Ranipuram Wildlife Sanctuary. Hidden beneath the evergreen canopy are delightful trekking trails that nature enthusiasts are slowly discovering. There are regular buses to this place and the jeep safaris are a noted activity here. 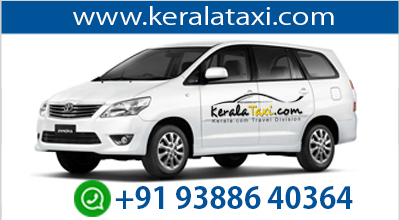 30 km north east of Kanhangad lies the well known Kottancheri Hills. Visitors can have more of adventure at Kottancheri which resembles the famous hill station of Kodaikanal in its scenic beauty. These hills are a part of the famous Western Ghats and lies as an extension of the Ranipuram Wildlife Sanctuary. Adding a charm to this place is that it lies close to the Talakaveri in the Brahmagiri mountain range of Kodaku. This area is plenty with wildlife and includes many exotic wildlife species like wild elephants, wild dogs, wild pigs, deer. Along with this, one can also find many rare birds and butterflies in abundance. 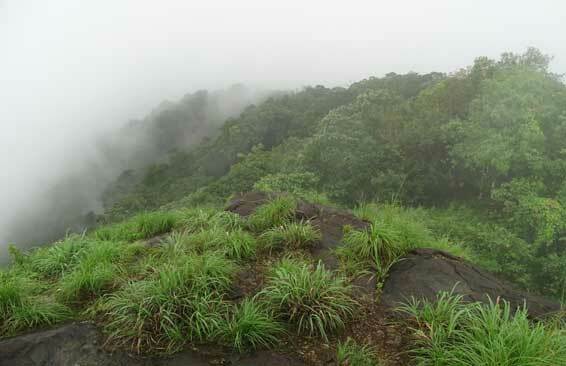 The rainforests near Konnakkad present excellent options for trekking. Permission has to be taken from the Forest Department for this and it is also advised to go trekking in groups accompanied by a forest guard or locals. Ideal for an enchanting one-day tour is Possadigumpe or Possadi Grumpe, located on a hillock, 323 meters above sea level and 18 km east of Mangalpady in the village of Dharmathadka, which is at a distance of 25 kilometers north of Kasaragod. The top of the hill offers you exotic views of the Arabian Sea and the Areca gardens of Kasaragod, that extends up to the city of Mangalore and Kudremukh. The delightfully cool environs of this place makes it just the right place for a picnic. It is best advised to go there fully equipped, with food, water and trekking gear.